February is a tricky month for gardeners in the Rocky Mountain state. Sunnier days inspire hope that spring is on the way, but we know there will still be freezing temperatures before winter has truly run its course. The following Colorado gardening tips can help you give your garden the TLC it needs to begin the transition from winter to spring, without losing any beloved plants from overeager early planting. One of the blessings of cold weather is that deciduous trees lose their leaves. You can finally see the true “skeleton” of the plant, which provides much easier access for pruning. Use this dormant season to remove any branches that are noticeably diseased or damaged. 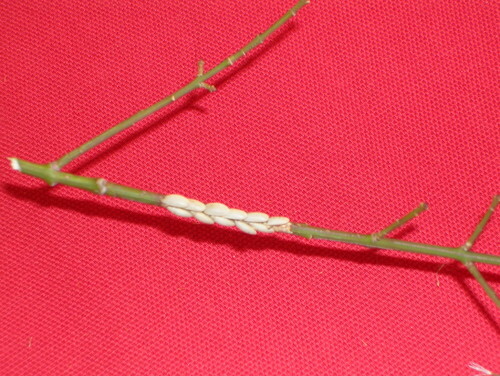 Trim branches that are beginning to cross their neighbors. 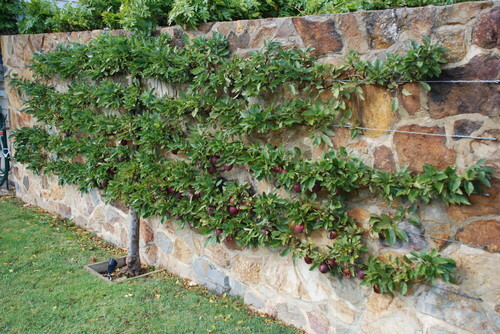 If you have flowering or fruiting trees, thin the branches in the middle, so the tree has ample access to sunlight. Always use appropriate pruning tools. You can use an eco-friendly dormant oil to prevent the eggs and larvae of common plant pests from maturing. Common pests in our area include leaf rollers, aphids and scale. Dormant oil is an effective means of controlling these pests without harming children or pets. Read the manufacturer’s instructions since it isn’t appropriate for all trees and shrubs. 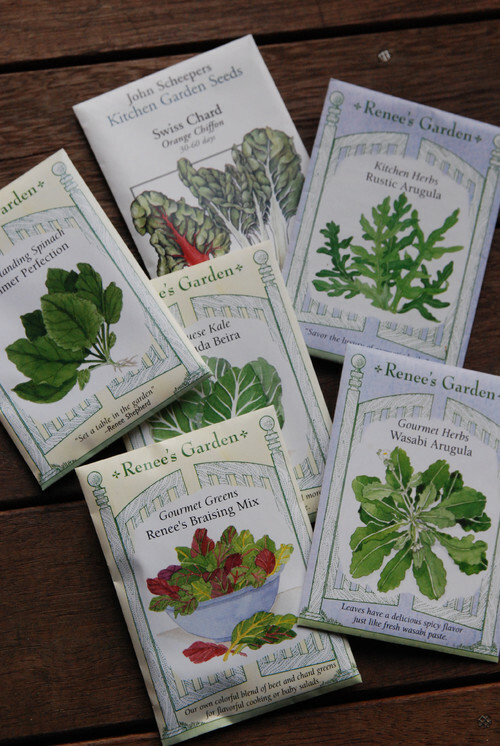 If you haven’t had time to plan next year’s garden amidst the holiday hubbub, now’s the time. Before you’re tempted by all the seed catalogs making their way into your mailbox, comb through your stored seeds to see what you have on hand. Then you can make a list of the flowers and vegetables you need, so you don’t overbuy. If you’re interested in boosting local pollination, but not so much in labor-intensive bee keeping, build a Mason Bee habitat. 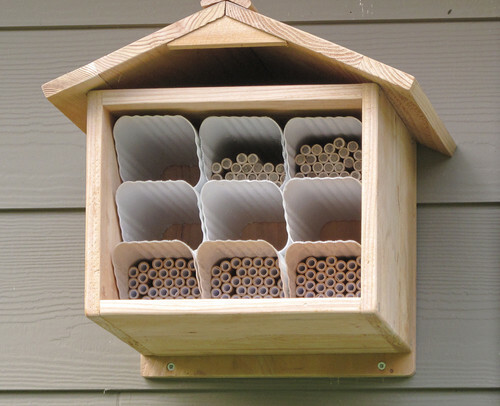 Mason bees are non-stinging, non-honey producing pollinators that live a solitary life. If you don’t feel like braving your cold garden just yet, contact Lifescape Colorado. 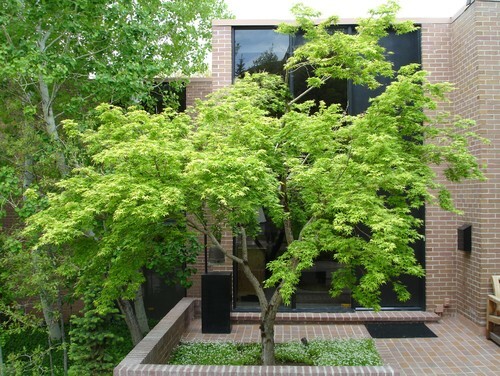 We offer year-round landscape maintenance services to ensure your gardens looks great during all four seasons.